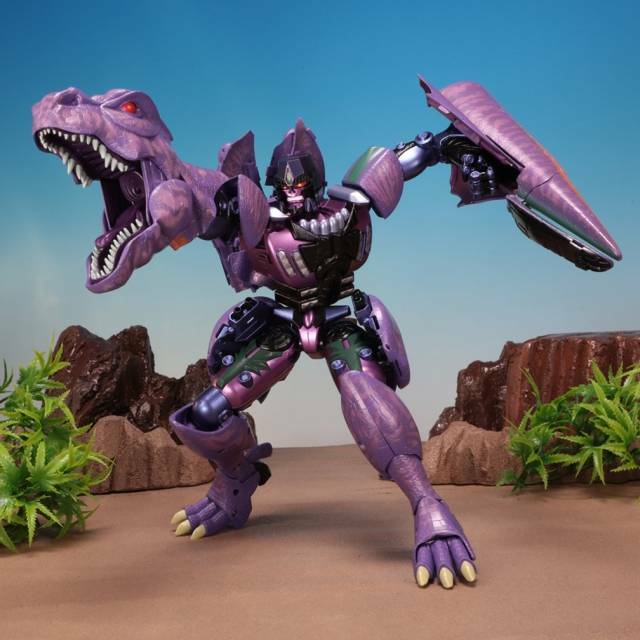 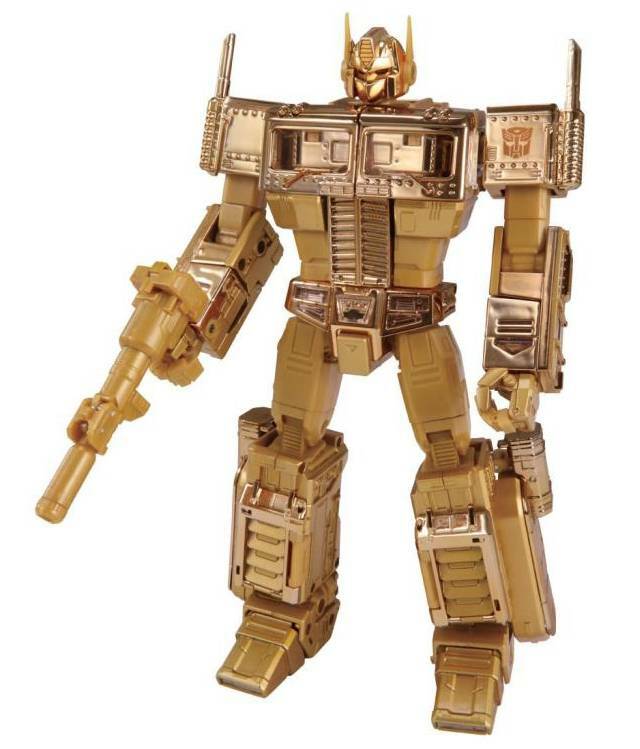 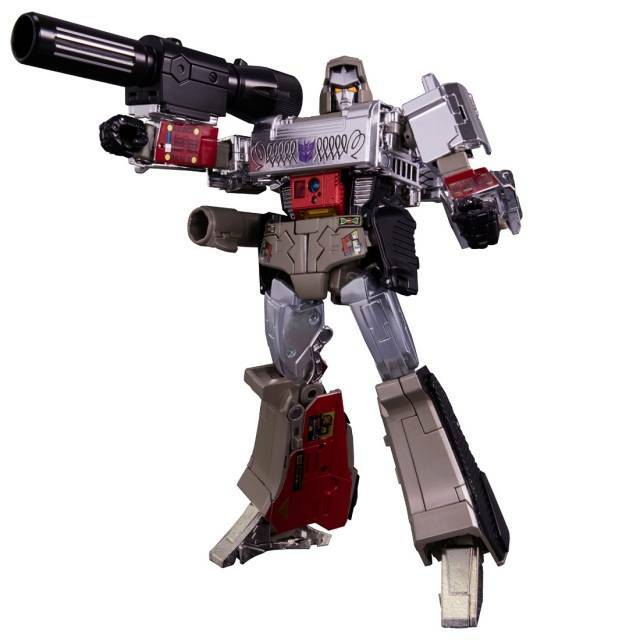 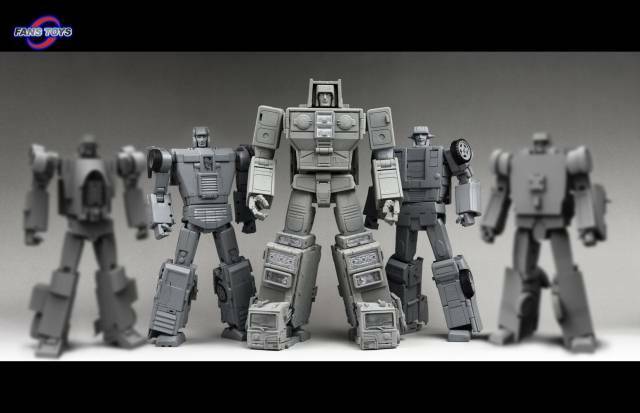 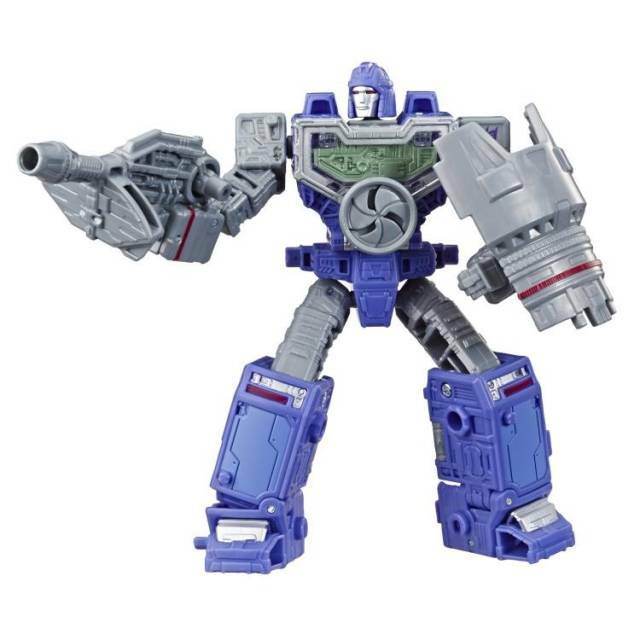 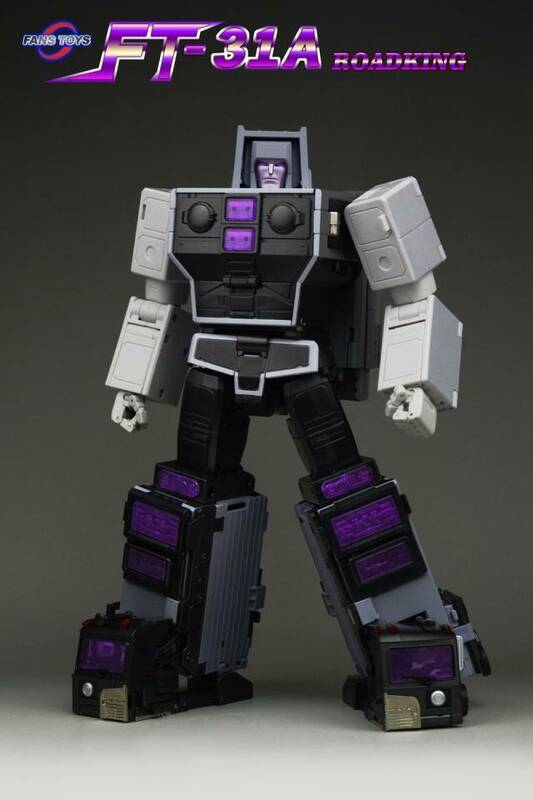 Fans Toys FT-31A Roadking stands 25.5CM/10" tall in robot mode and contains die-cast parts. 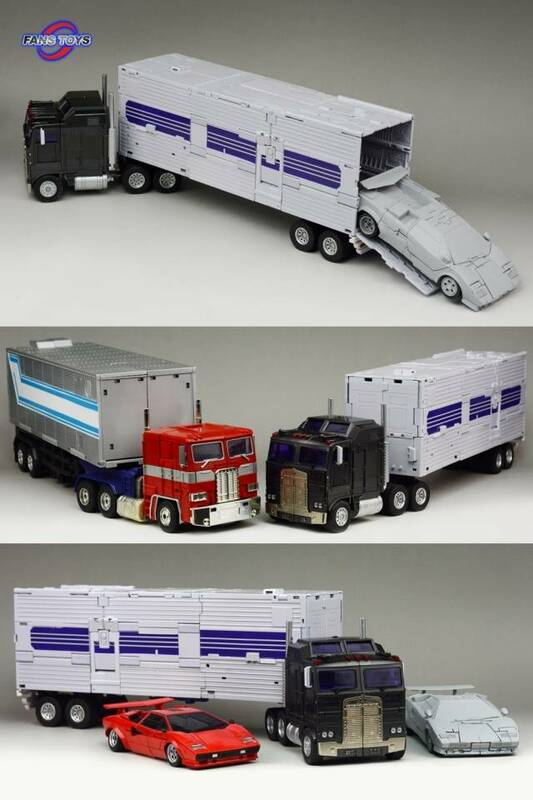 Roadking transforms from robot to truck with tractor trailer and cab and back and is Masterpiece Scaled! 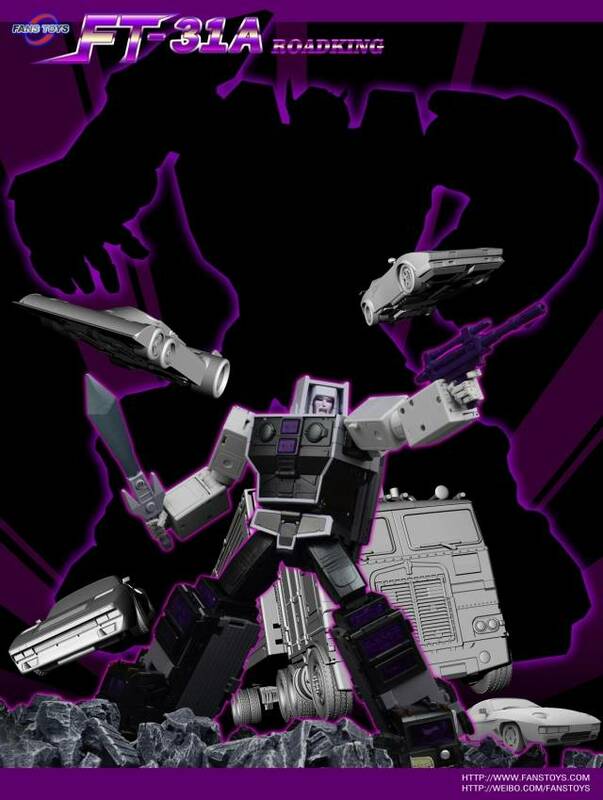 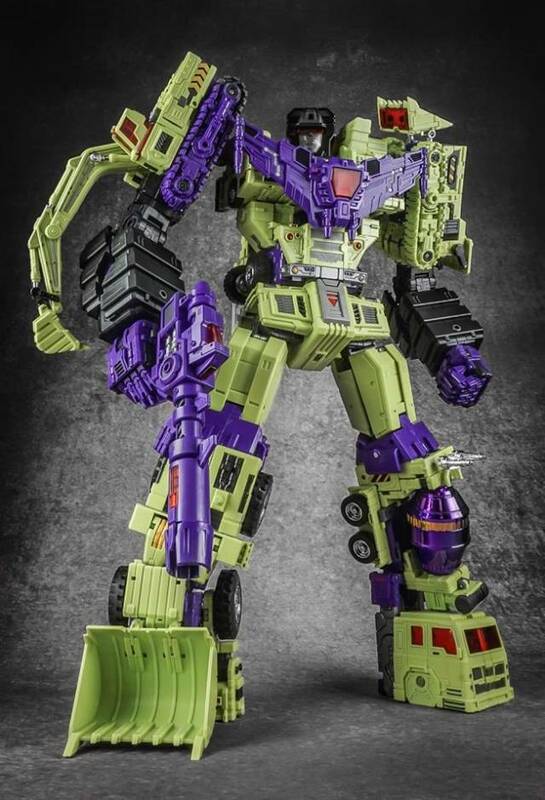 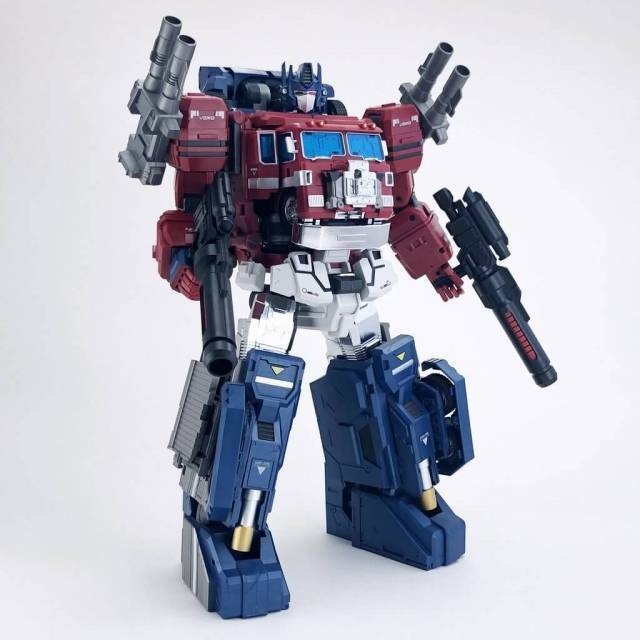 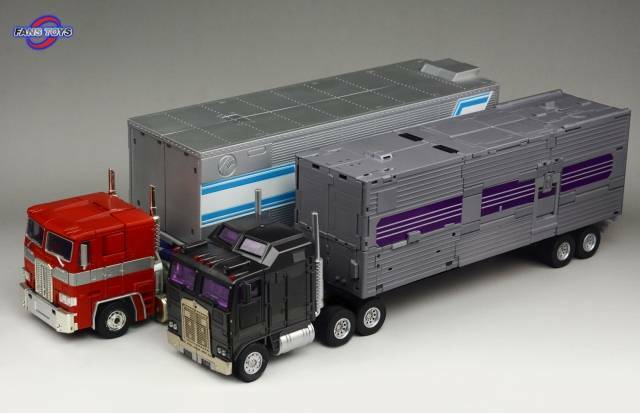 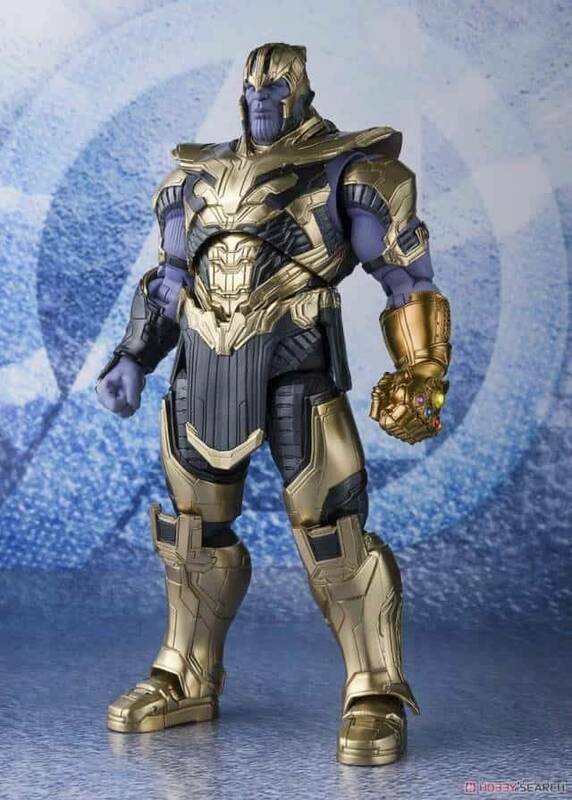 Combines with 4 other race cars (sold separately) to form one massive MP scaled combiner robot, that will tower over other figures forming one of the largest combiners ever made!